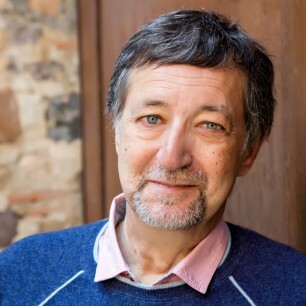 Guy Gavriel Kay is the international bestselling author of many novels and a book of poetry. He has been awarded the International Goliardos Prize for his work in literature of the fantastic and won the World Fantasy Award for Ysabel in 2008. In 2014, Kay was named to the Order of Canada, the country’s highest civilian honor. His work has been translated into more than 25 languages.